The vast majority of U.S. air travelers have competitive choices among airlines and different service options. Indeed, in 2016 nearly 90 percent of passengers traveling in U.S. domestic markets had options on airlines in addition to at least one of the so-called “Big 3” (American, Delta, United), and overall the average number of competitors per air travel market (origin-destination city pair) has actually increased modestly over the past decade. A good example is the Cleveland-Boston market, averaging about 400 daily passengers in each direction. In 2007, consumers had access to just two competitors in that market – Continental (63 percent share) and AirTran (30 percent). 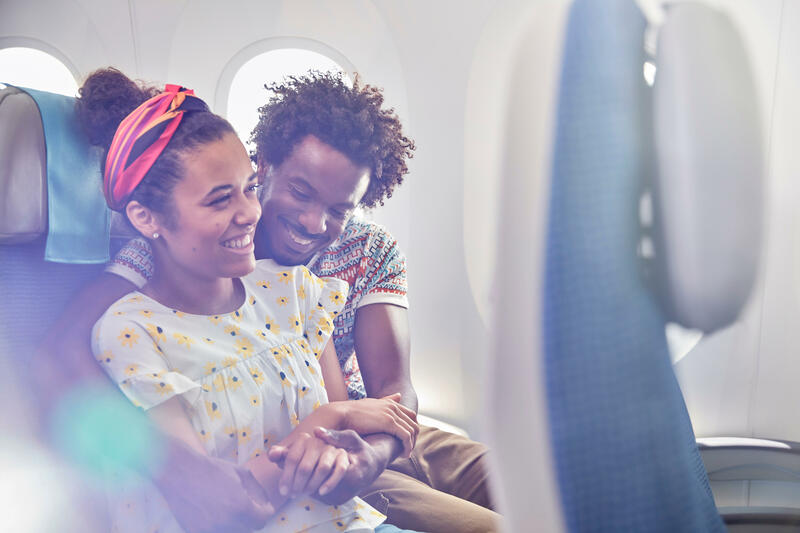 In 2016, consumers in that market enjoyed four competitors, including a new market leader: JetBlue (41 percent), United (31 percent), Spirit (14 percent) and American (7 percent). On a smaller scale, out West, one can look no farther than Boise-Las Vegas, averaging about 175 daily passengers in each direction. In 2007, only one carrier – Southwest (88 percent) – captured at least 5 percent of the market. 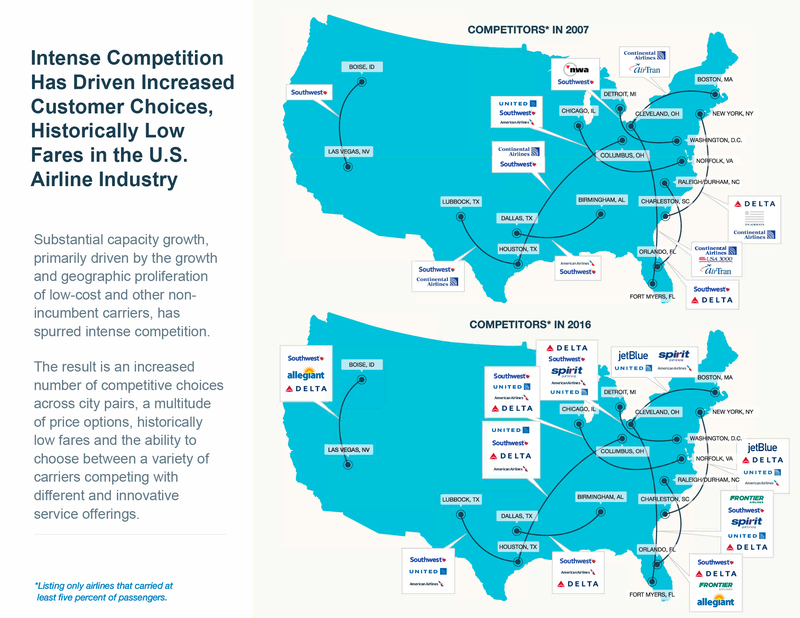 By 2016, thanks to low-cost carrier growth and consolidation, flyers between those two cities enjoyed three viable competitors: Southwest (62 percent), Allegiant (20 percent) and Delta (10 percent). The presence of Southwest or other lower-cost carriers on a route continues to be a major factor driving lower fares. In 2016, Southwest’s presence on a route lowered fares by more than 21 percent on average compared to otherwise similar routes without Southwest. In addition, similar price effects exist for a range of other smaller, rapidly expanding carriers including Alaska (-24.0 percent), JetBlue (-25.4 percent) and Spirit (-18.5 percent). Robust competition spurred by the continued expansion of smaller and lower-cost airlines, as well as the growth by large network carriers in their competitors’ hub cities, has helped ensure the widespread availability of low fares for U.S. air travelers. Consequently, inflation-adjusted prices for air travel are at or near their lowest levels in aviation history. Steadily improving finances have enabled substantial investments by the U.S. airlines in their products and services, driving improved customer satisfaction as well as improved wages for employees and job growth. These findings make the case: airline competition is intense and as a result, capacity has increased, fares are down and service has improved. The attempt by some airline critics to justify a broad-based attack on the state of industry competition and on the airlines’ government regulators is both wrong and misleading. 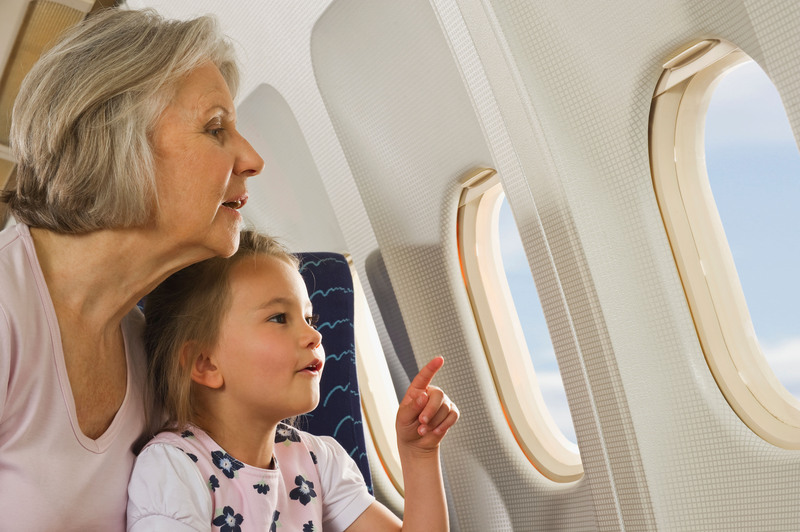 Consumers are benefiting greatly from a very competitive airline industry. 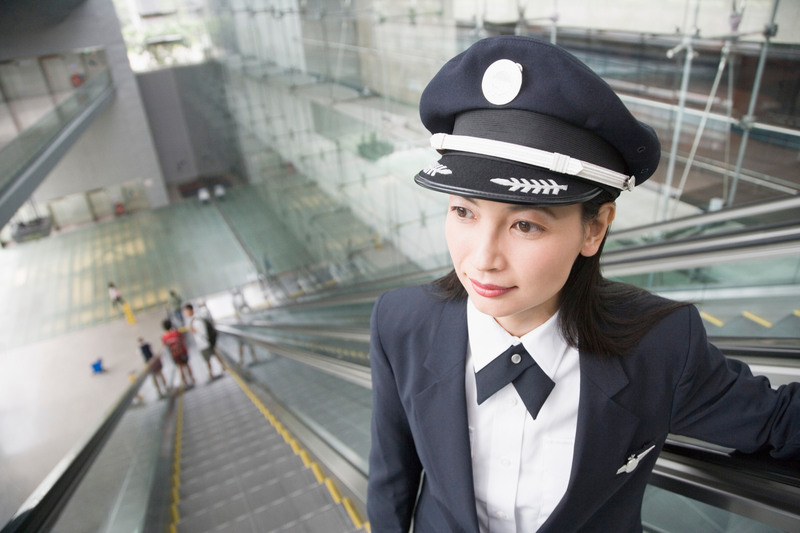 The overall performance of the airline industry in the wake of the “Great Recession” and the resulting airline bankruptcies and mergers have been a win for the flying public, U.S. workers and the U.S. economy. 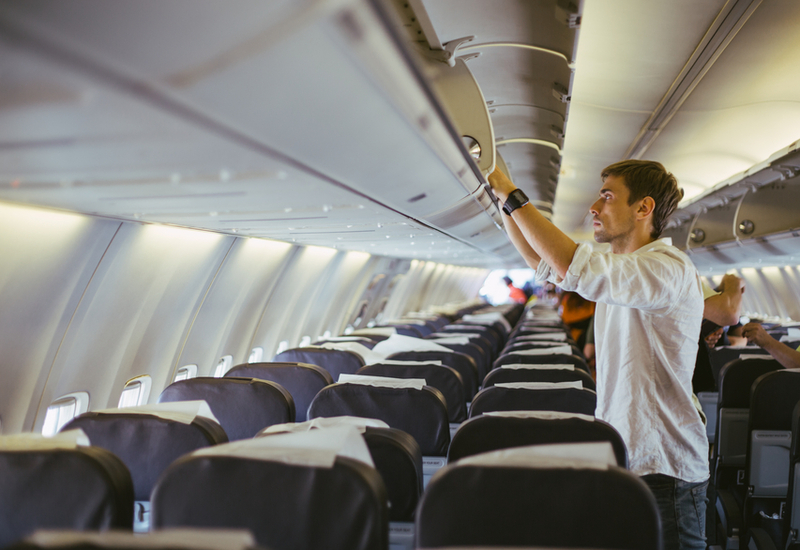 This post was written by John P. Heimlich, Vice President and Chief Economist at Airlines for America.